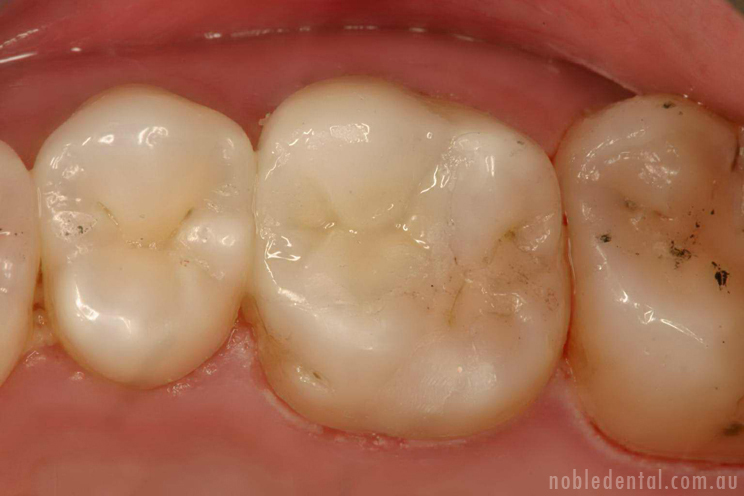 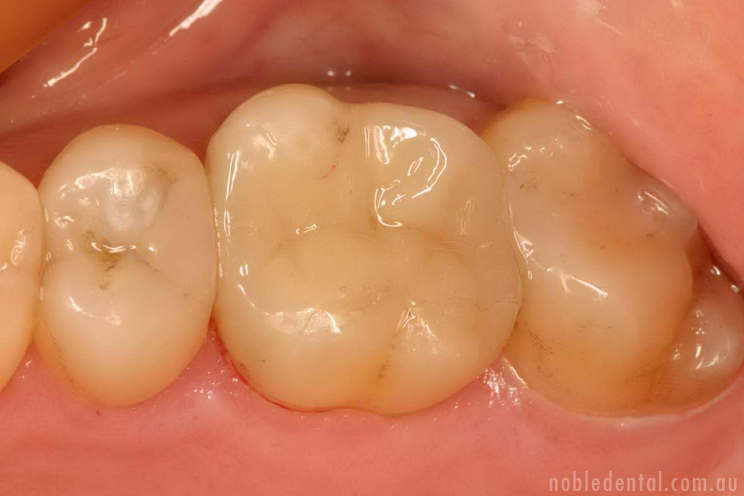 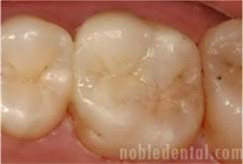 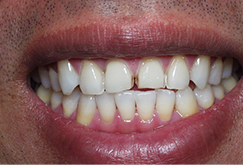 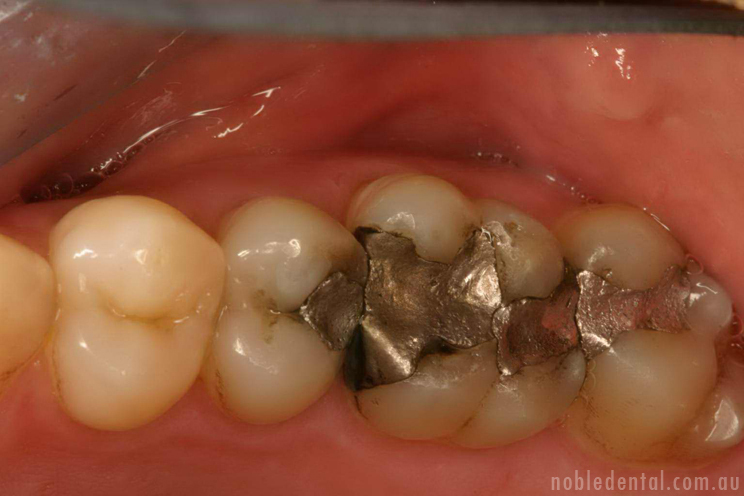 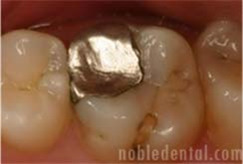 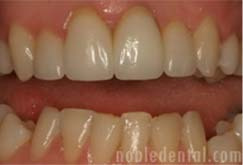 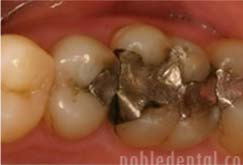 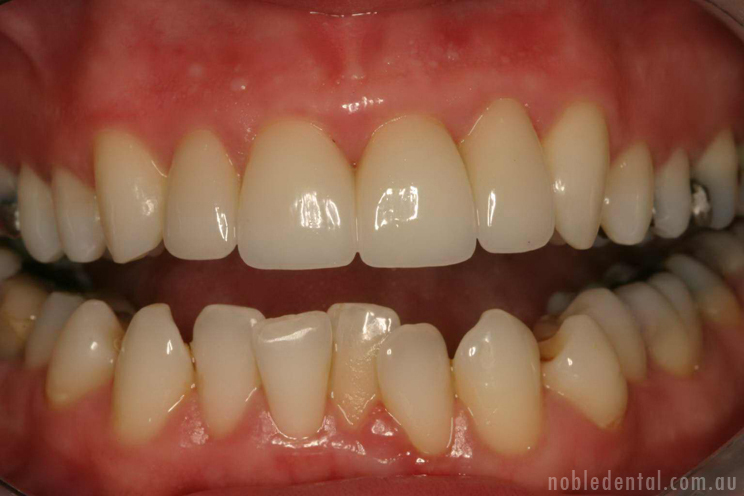 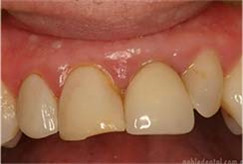 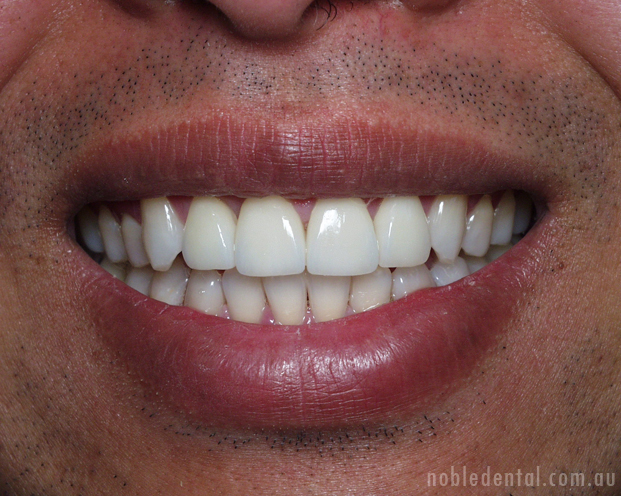 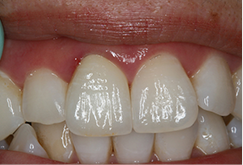 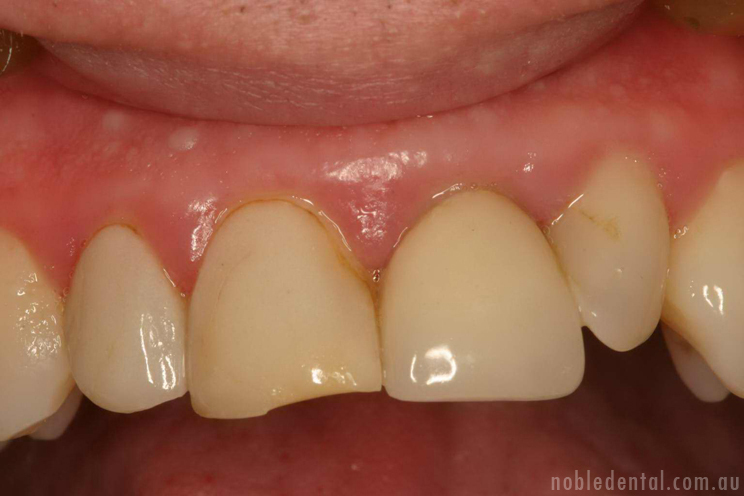 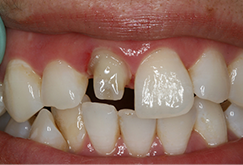 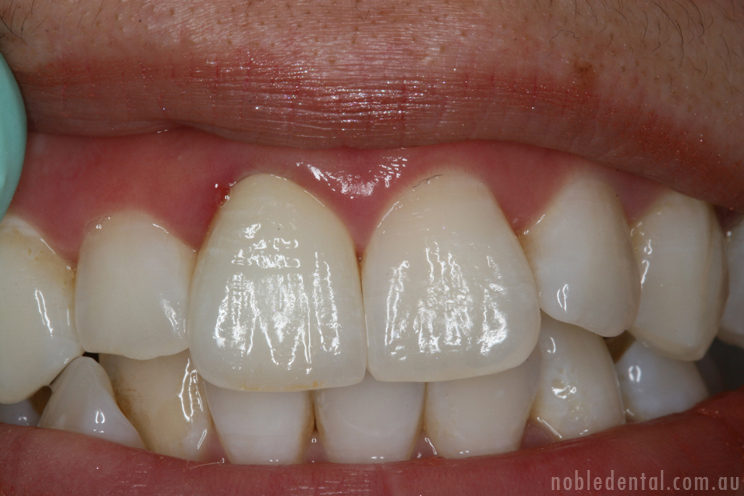 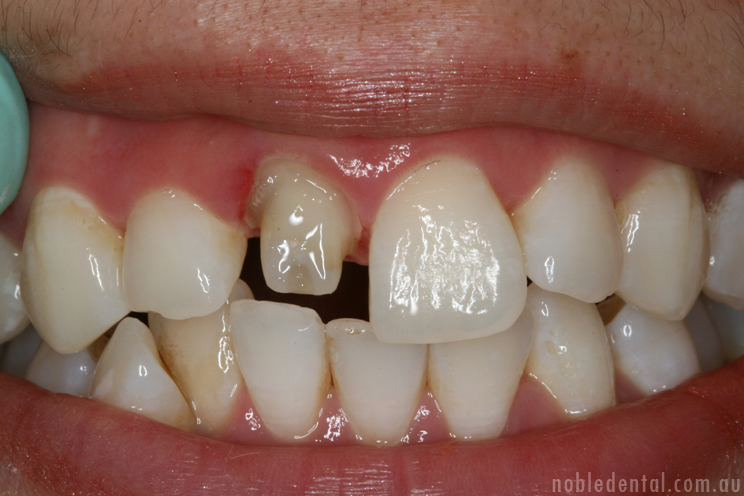 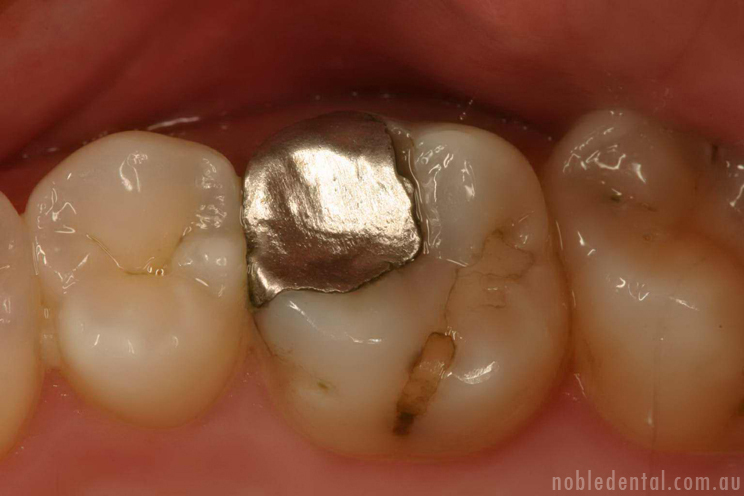 Noble Dental Ceramics is a specialized full service Crown and Bridge dental laboratory. 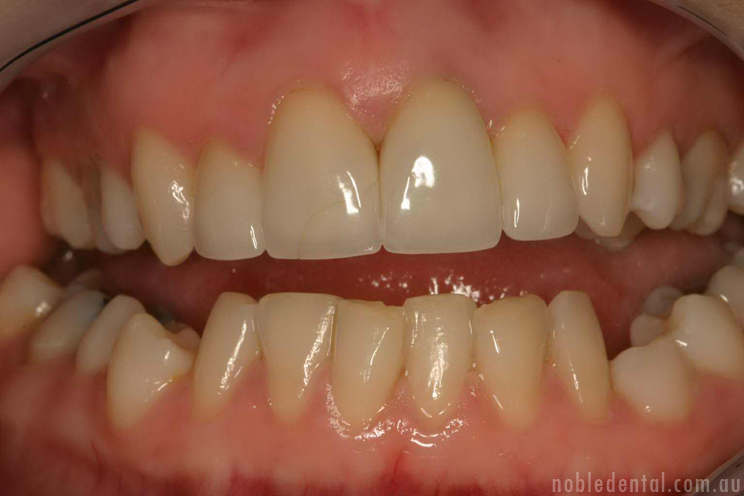 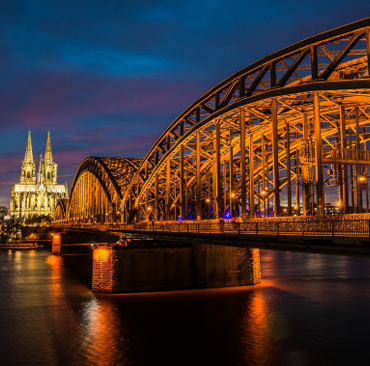 The Founding directors, Robert Kunz and Shane Mullaney have over 30 years of experience in all areas of Crown and bridge techniques including attachments, Implants, all ceramics, cosmetic veneers, CAD-CAM, and digital dentistry. 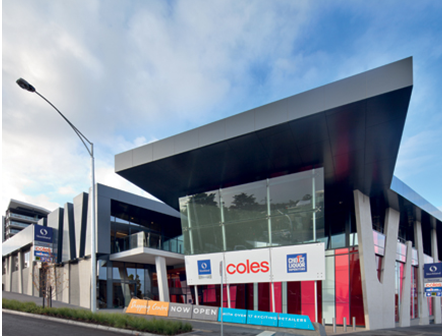 We have built a dedicated, modern dental lab using the very latest digital software and hardware and we are conveniently located in the Tooronga Village Shopping complex, metres from the M1 freeway off ramp at Toorak road. 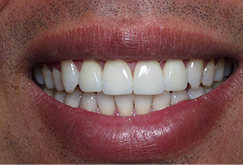 We attribute this achievement to our commitment to serve dentists and their patients. 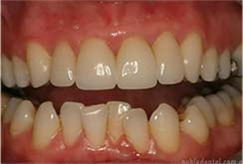 Change angles by up to 30 - 30 degrees angle corrections. 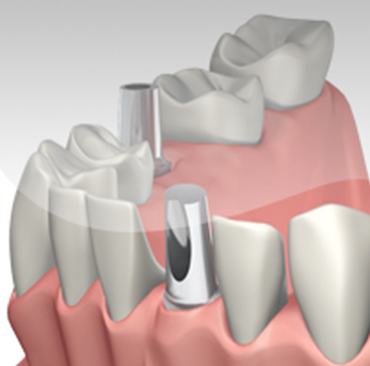 - No need for custom abutments - No X- pinning - Available in Chrome and Zirconia - Reduced insert time and cost saving - Unique screws and driver - Available for most popular implant systems. 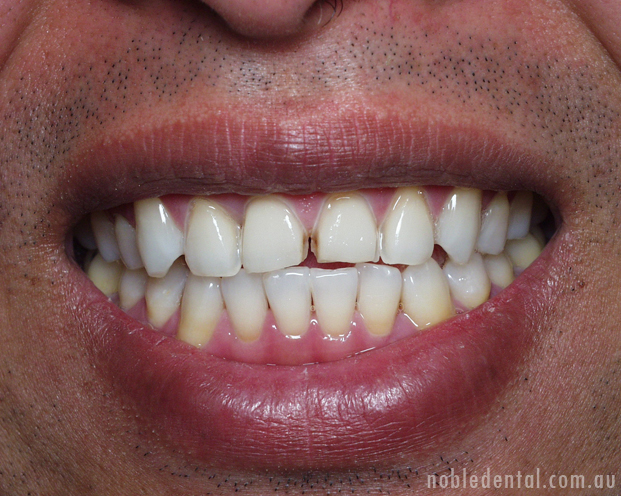 Incredible experience at the worlds largest Dental exhibition. 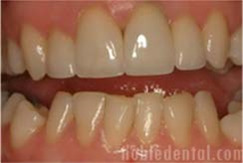 With over 125,000 delegates from over 136 countries all in the one place. 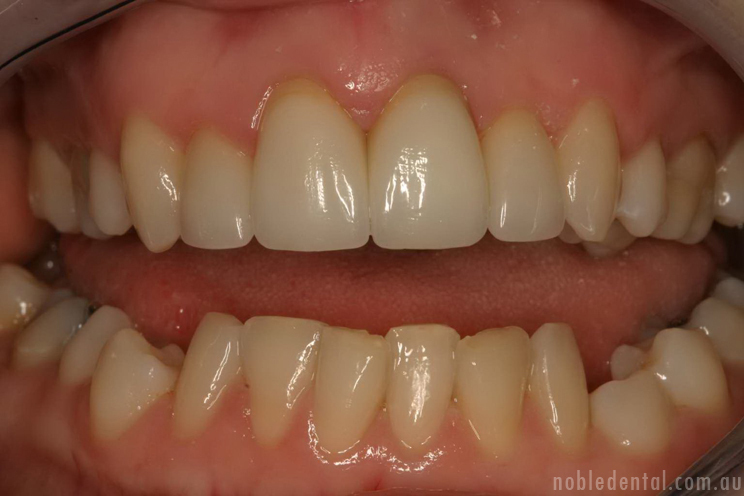 Highlights were all things 3shape, especially the newest generation intraoral camera TRIOS, 3d printing , and milling machines. 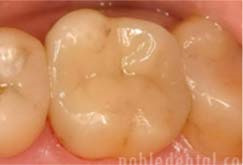 Cant wait till 2015!